The last two years have been hard for food tech. There have been layoffs, shutdowns, and even a founder who was held hostage by his employees. Now one of the biggest players in the space has been sold off. Rocket Internet is selling off Foodpanda to Delivery Hero, a German food delivery service that now operates in 35 countries. Rocket Internet will receive Delivery Hero stock in exchange for the deal, propelling its stake in the company to 37.7 percent. Rocket Internet already backs Delivery Hero, and will hold 37.7% of the company. 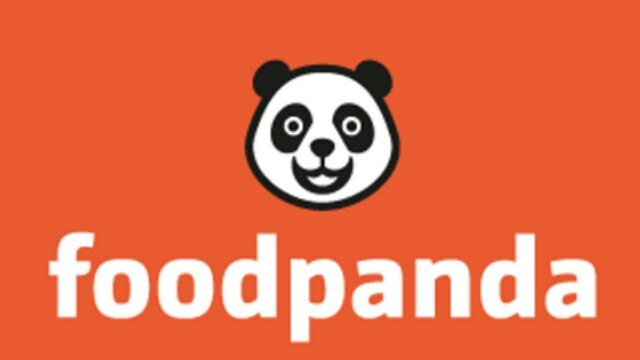 Foodpanda India had been one of the first few players in the food delivery space, and had wooed new users with attractive discounts. Profits, though, proved elusive, and the company carried out large layoffs last year, firing hundreds of people. Mint had also carried out an investigation on the company which had revealed fraud and mismanagement in its India operations. Foodpanda had also been subject to a lawsuit over its calculation of service taxes. Later, Swiggy and Zomato had started large scale delivery options of their own, and had emerged as serious competitors. Delivery Hero and Foodpanda have raised more than $1.5 billion combined, and both operate in global markets, and even overlap in others. The acquisition creates a giant new player in the food tech space, which has seen significant investment in Asia and Europe.